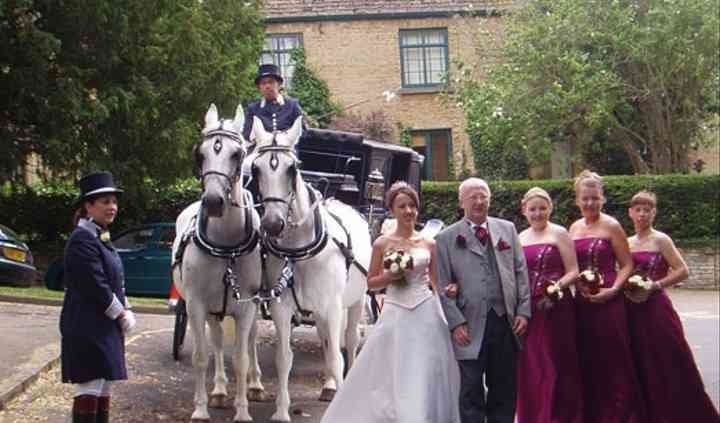 Owned and maintained by a father-daughter team of professionals with ample experience training horses, Elegant Carriages in Byfield, Northamptonshire is the business to consult for all wedding-related needs. 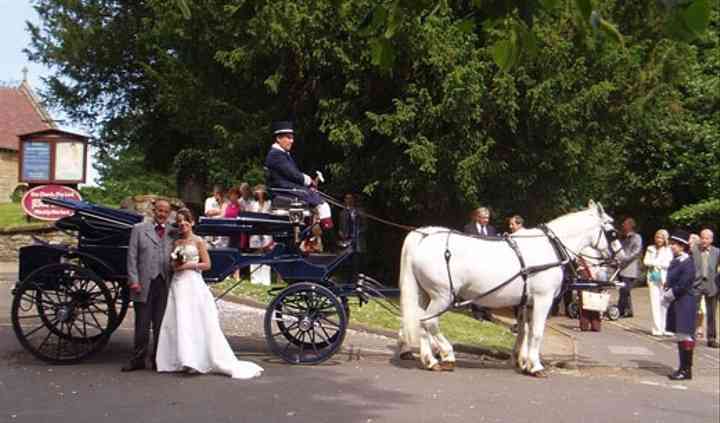 The company offers a fine fleet and promises prompt, efficient and exquisite service, ensuring that couples will make a lovely entrance on the big day. 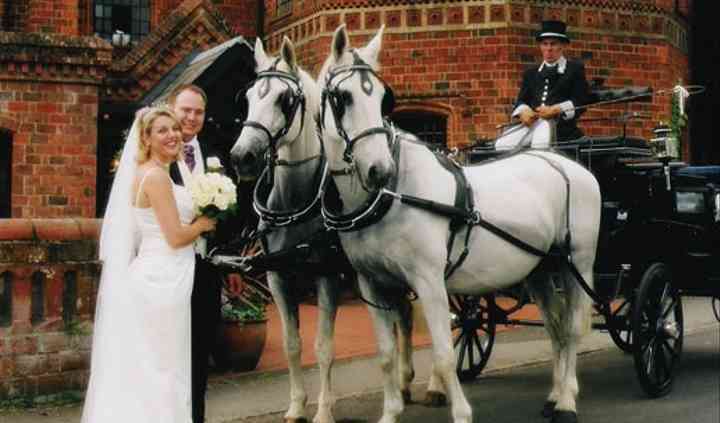 The fleet is comprised of elegant glass Landau carriages with an 1890s design theme. The hood can easily be lifted and lowered, making for added convenience. 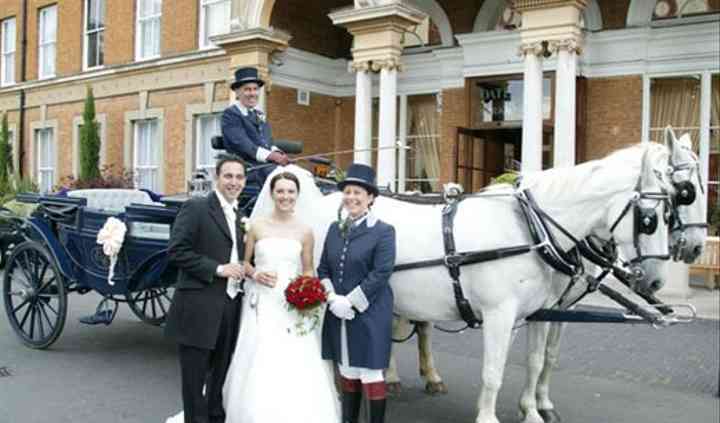 Two purebred Spanish Andalusian Horses with a height of 15.3 hands will draw the carriage for the event. Both are well-trained and accustomed to the heavy traffic of London. There is no maximum or minimum rental time. In addition to their fantastic wedding services, this father-daughter pair also caters to anniversary events, proms and other school functions, promotional events, corporate functions, proposal drives and Christmas celebrations of all sorts.